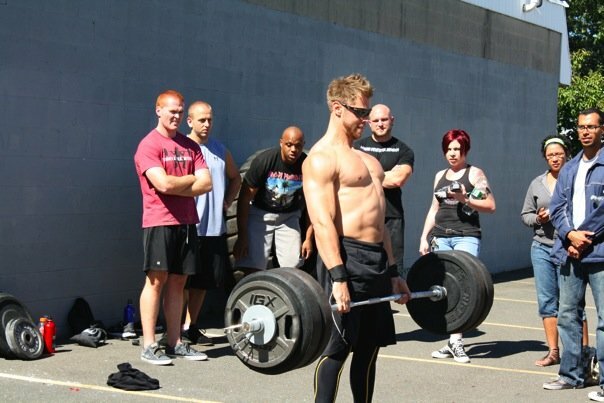 My name is Dave Lipson and I am an avid CrossFit Athlete and Coach. Like many athletes in CrossFit I found a home and community through the program. I love that I can walk into an affiliate anywhere in the world...and feel that I am with family. While at the 2009 games I met a fellow competitor, Amanda Miller. She was a tenacious and talented girl who in less than a year from that event, lost her life to cancer. I am dedicating this challenge to her and skin cancer awareness. Her spirit lives through us all.